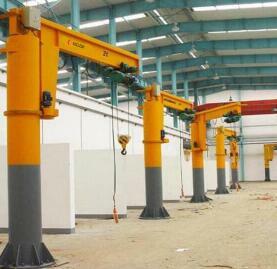 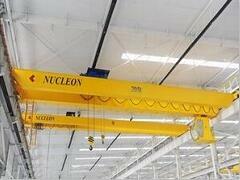 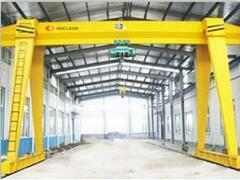 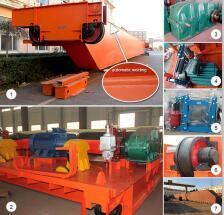 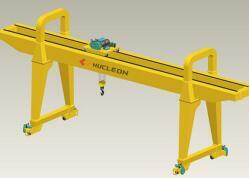 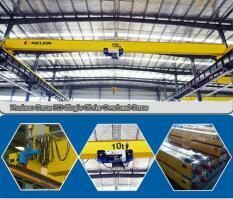 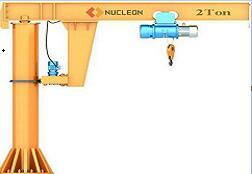 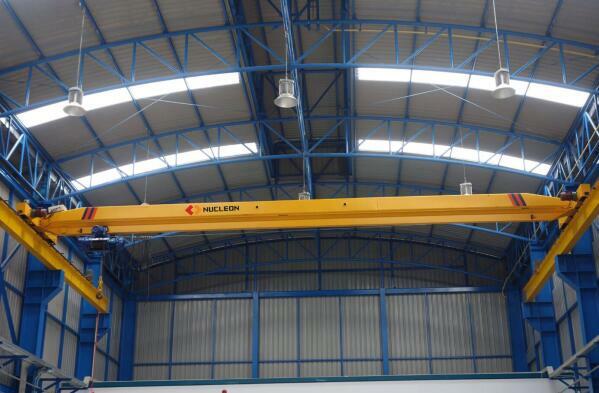 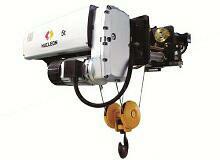 Last Wednesday, Nucleon Crane Group signed contract of 4 sets of Gantry Crane Malaysia For Order. 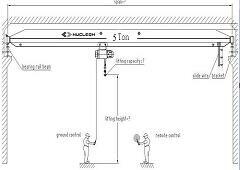 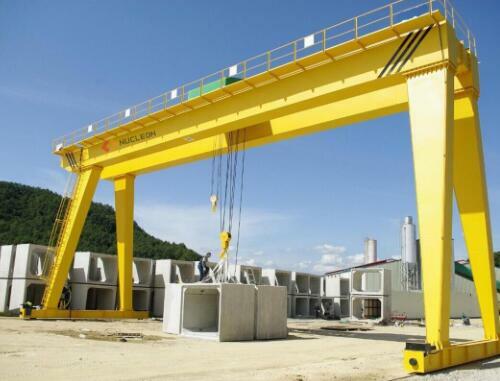 The cranes is used for loading steel sheets from a railcar using a hook and magnetic traverse (complete with a crane) to a vehicle. 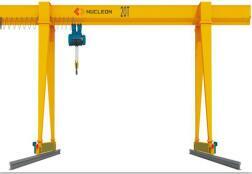 Nucleon Crane Group is china famous Single girder Gantry Crane Manufacturer and double girder Gantry Crane Manufacturer.